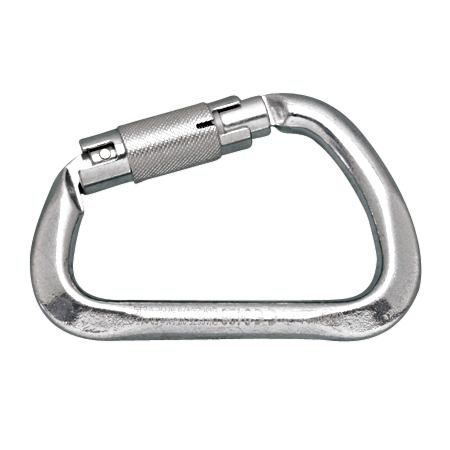 The Extra Large Auto Lock Harness Clip is available in a 1/2″ size and made from aluminum, stainless steel or zinc-plated carbon steel. 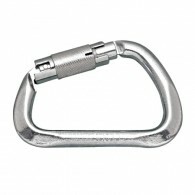 This clip features a heavy duty nickel bronze lock. 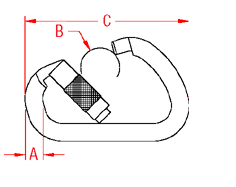 The break load is approximately 3 times the working load limit.